Nestl Bedding is highly committed to its customers. Our ultimate goal is to satisfy each and everyone, long past the moment you purchase our products. Our expert industry knowledge and customer care sets us apart from our competitors. 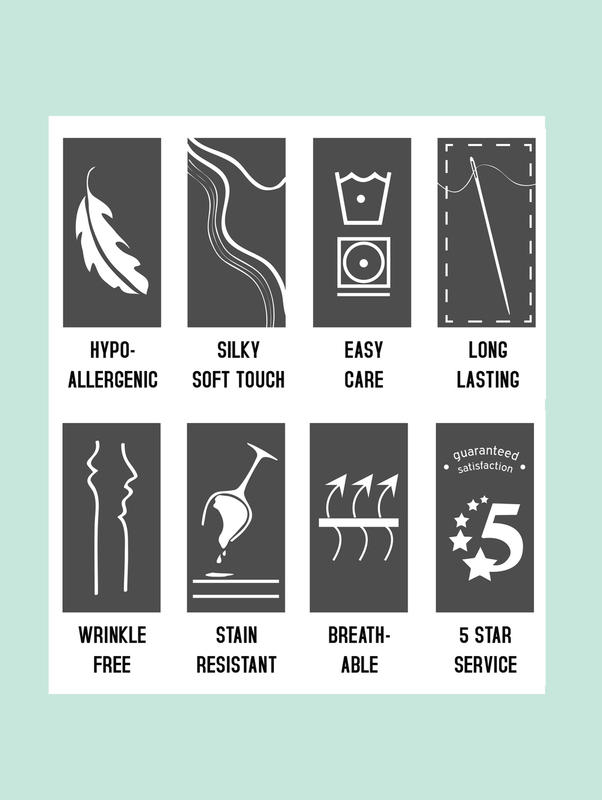 With over 40 years of experience in the textile industry as well as the indispensable feedback from our customers, we have developed the best quality microfiber bed sheets set on Amazon. 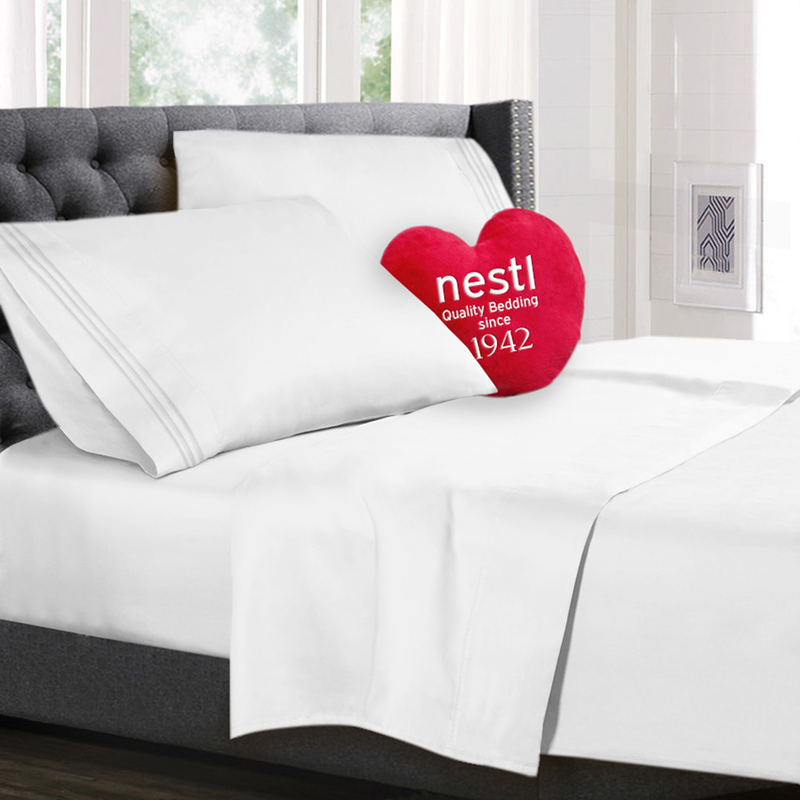 Nestl bed sheets are made of luxuriously soft, high quality 100% Microfiber fabric. 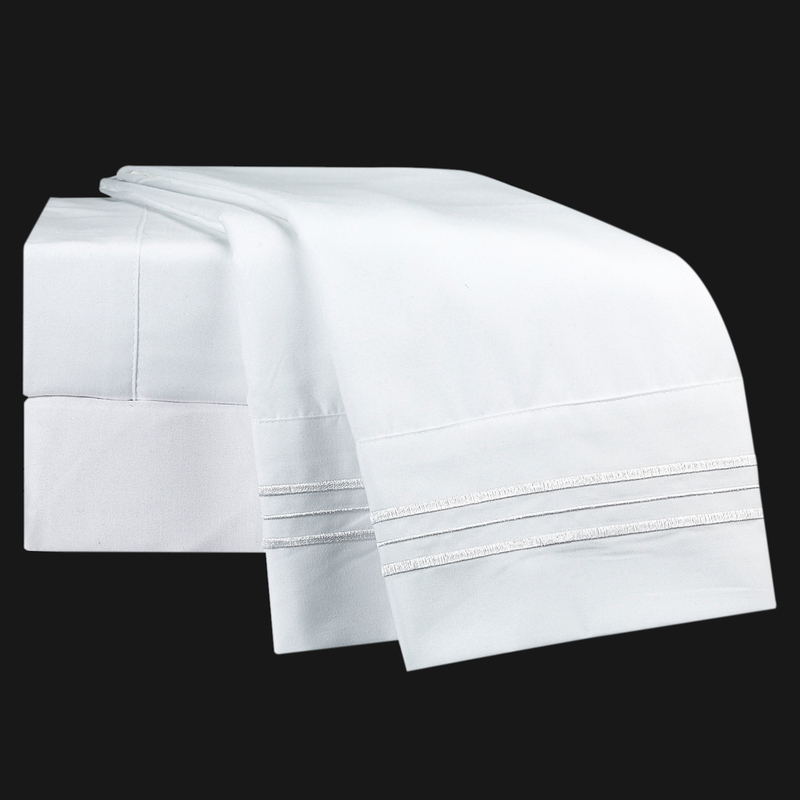 Our sheets are double brushed for the ultimate softness and silky feel. We understand that a comfortable bed is incredibly essential for a peaceful night’s sleep. 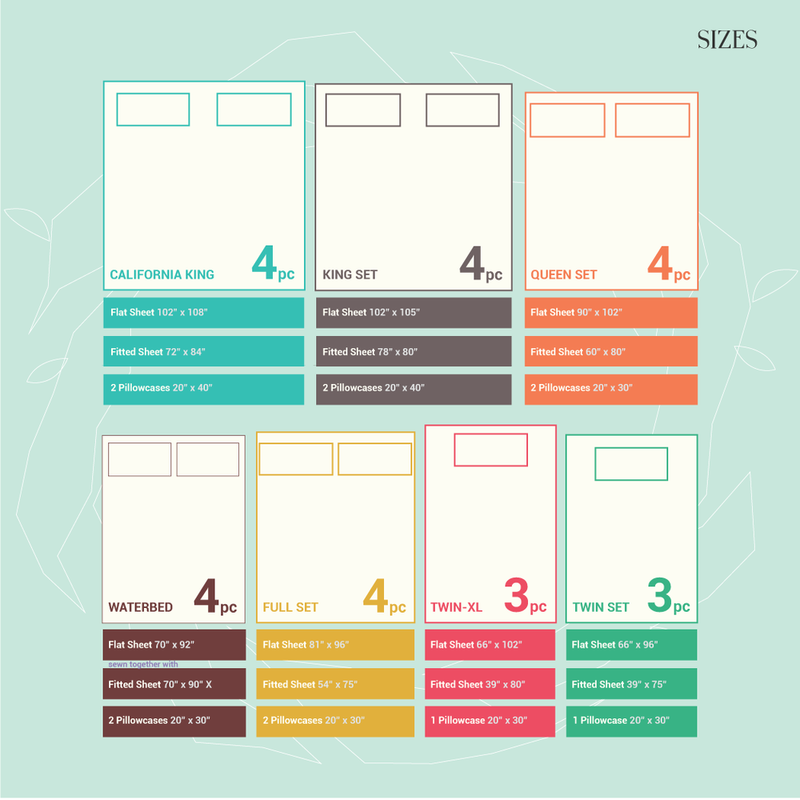 So we have used our decades of expert bedding knowledge to create this perfect Bed Sheet Set that is cool, lustrous, silky-soft, and breathable to ensure our customers the coziest of slumber. Finally, experience true luxury at an affordable price. Sleep easy when you purchase from Nestl. 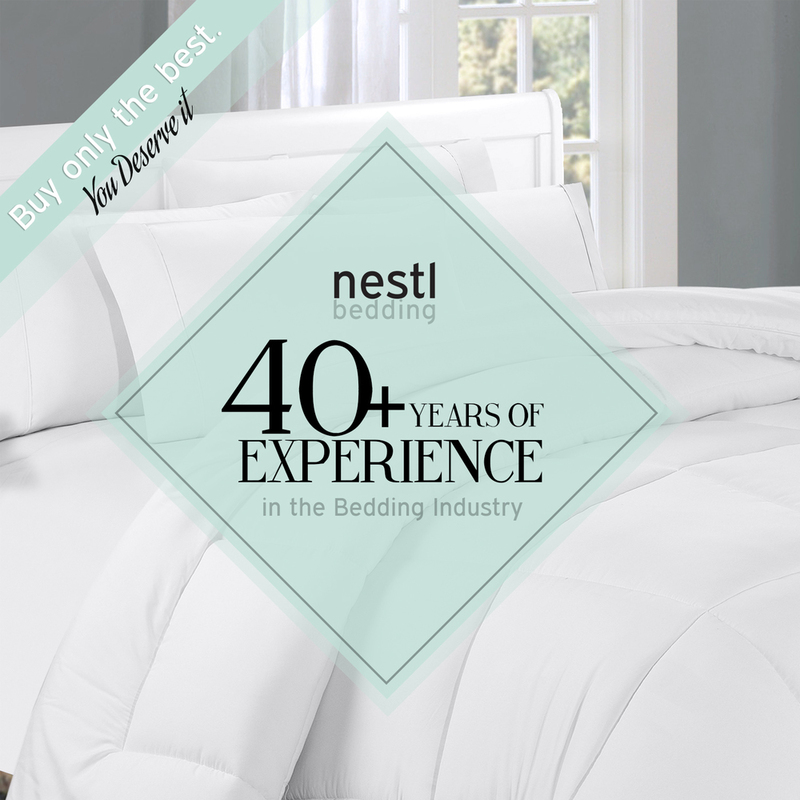 When you purchase from our line of bedding products, you become a part of our family and are automatically enrolled in Nestl’s 100% satisfaction guarantee program. Our #1 goal is to find you top quality deals at greatly discounted, exceptionally low prices, and to provide you with the best customer service imaginable. Shop confidently with our 100% No Hassle Money Back or Replacement guarantee!